The students of USU-CEU and Price City community members gathered in the mulit-purpose room of the JLSC on campus. 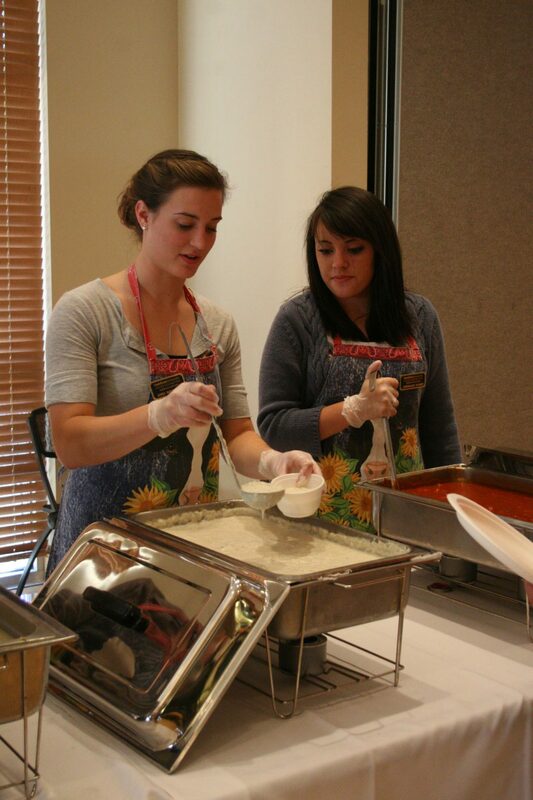 Students volunteered with the SUN Center to help serve, clean and all around make people feel welcome. Bread and Soup Night continues throughout November, every Monday from 5 – 6:30 pm.